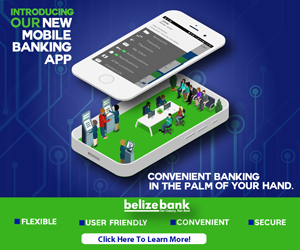 Amid the ongoing saga of Atlantic International Bank Limited and the winding down of its operations in Belize, Prime Minister Dean Barrow, on the advice of the Central Bank, has formally canceled its banking license. The revocation follows a number of measures taken by the Central Bank, including enhanced supervision of AIBL’s performance, as well as remedial actions in an effort to preserve the bank’s assets. 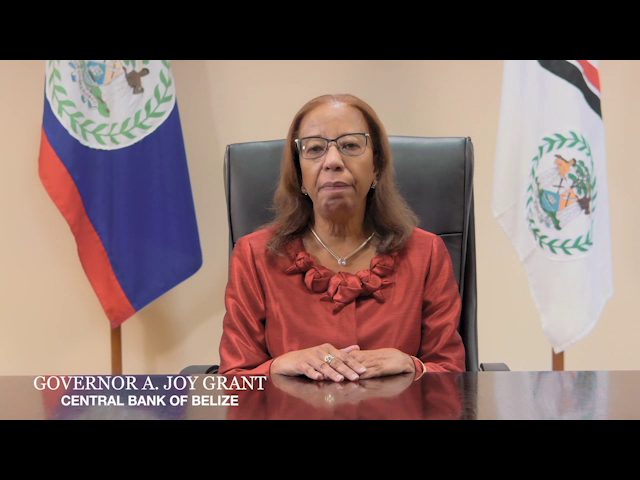 While these were closely monitored, a sequence of events unraveled during the week of March twenty-fifth, beginning with the board of directors of the beleaguered institution. They informed Central Bank of a worsening liquidity position and the resignation of C.E.O. Ricardo Pelayo. Additionally, AIBL, through its board of directors, also requested Central Bank’s intervention. This afternoon, Governor Joy Grant issued a statement on the cancellation of AIBL’s license. Here is a snippet.